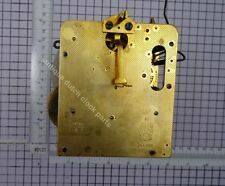 Free personal service in finding the part you need for your Dutch clock or oil lamp. Don't hesitate to ask if you don't see it we still might have it! 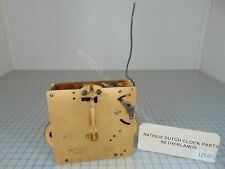 We have a large selection of ued or new old stock parts for Dutch clocks like the Zaandam or Friesian tail, Schippertje clock or Friesian stoel clock. 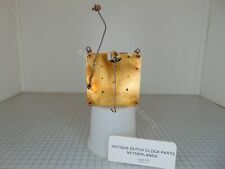 The Zaanlands clock, Warmink clocks grandfather clocks. 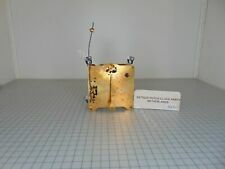 We also sell used oil lamp parts. Shades, shade rings, majolica tanks and tops, smoke catchers, lamp glass, burners, wicks. 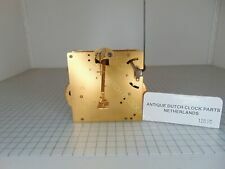 Take a look in our store, if you don't see it, just ask (info@antiquedutchclockparts.nl) we might have it or be able to find it!